Damas Saturday- bi-week no Saturday Game. Game times for Saturday 11/14/15. 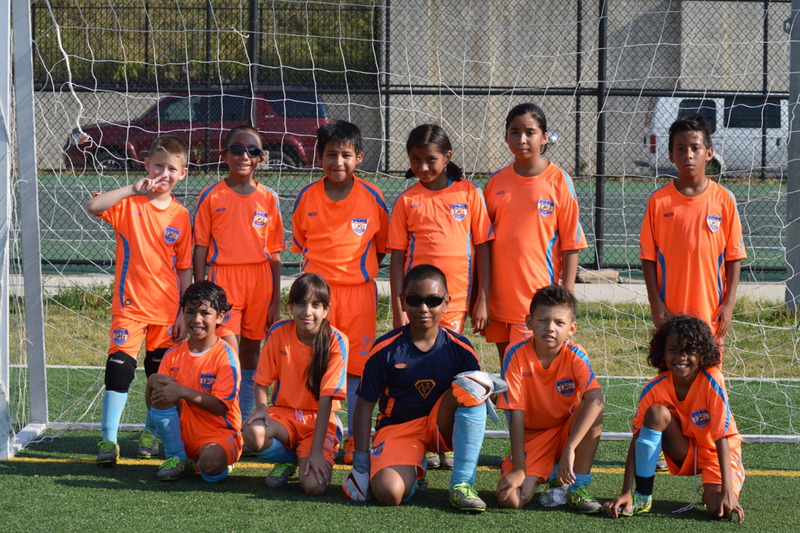 Recently the Costa Grande U 10 team defeated the first place team in the league and earned the right to play for the Championship this coming Saturday! Their can-do attitude and dedication was evident in their last match. Costa, your hard work paid off, we are extremely proud of you. Continue to “let your feet do the talking”. LETS GO COSTA !!!!!!!!! So proud of all my beautiful Costa Grande ladies. Who played their hearts out. You can check out pictures at yodeportes.com We truly made history. First Championship victory for the Female division. Costa Grande F.C. is getting ready for the 2015 Indoor Season. 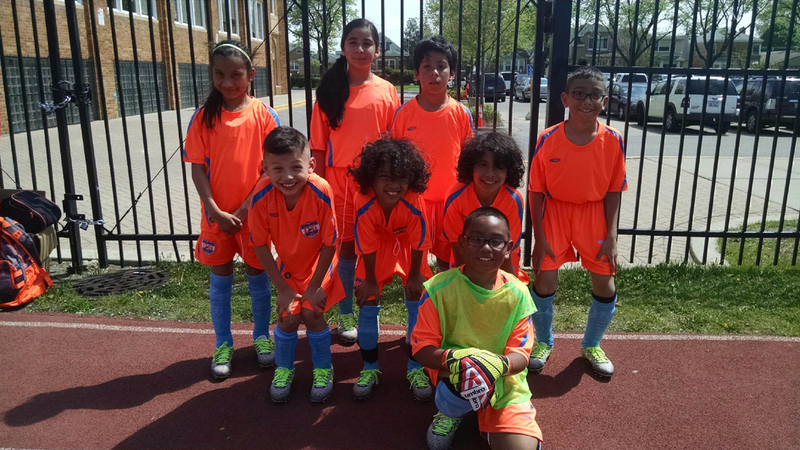 We will have a U-6, U-8, U-10, U-14 and Damas libre division In the Chicagoland area. If you are interested or want more information you can contact Costa Grande at Reyna@costagrandefc.com or (773)844-2487. 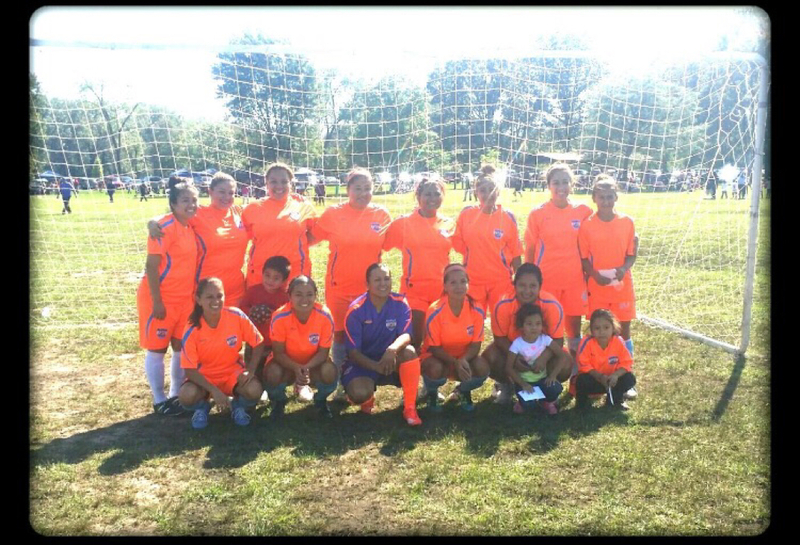 Add your link here, Just support Costa Grande F.C.